The Wyoming State Geological Survey has released a study showing an abundance of rare earth metals in rock samples from across the state. 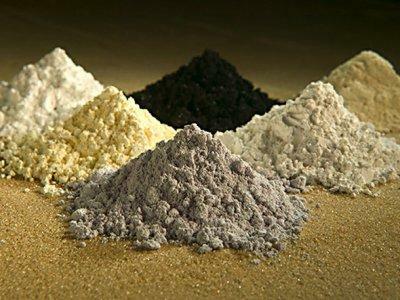 Rare earths are valuable in the production of many technologies including smartphones, wind turbines, and advanced military weapons… and almost all rare earths used today come from China. The Wyoming Legislature Commissioned WSGS to search the state for areas where the metals might be mined. Geologist and co-investigator Robert Gregory says he and his colleagues studies about 300 rock samples. Gregory says the largest known concentration of rare earth metals is in the Black Hills, but there are promising spots across the state. The full report is available at http://www.wsgs.uwyo.edu/.